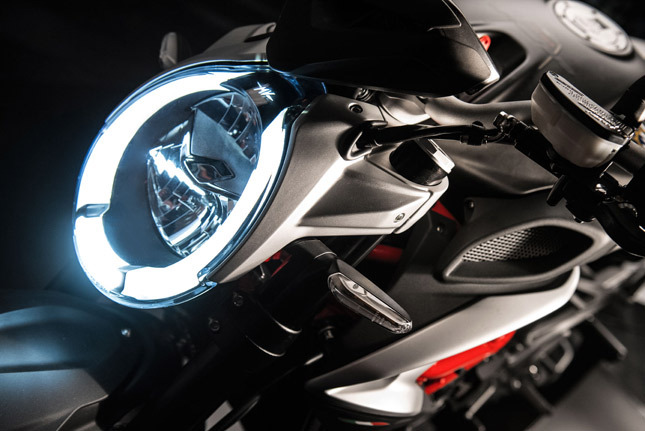 The legendary Italian motorcycle manufacturer MV Agusta has added yet another motorcycle to its stable, as the smaller 2017 Brutale 800 was launched yesterday. The middleweight naked motorcycle is brought to India in a SKD (semi knocked down) route. 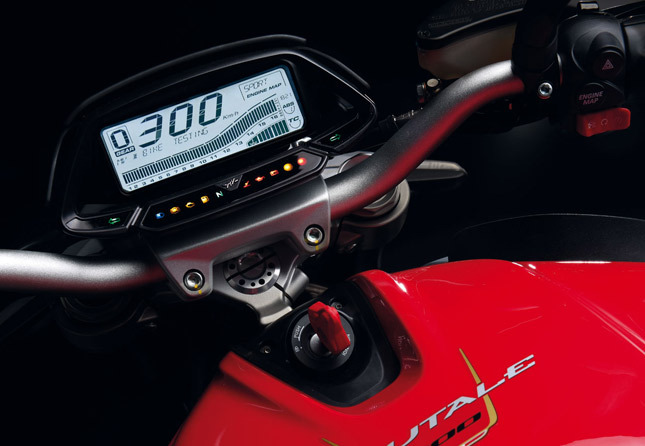 The new Brutale 800 is said to have numerous upgrades, and is priced at a steep Rs. 15,59,000 (ex showroom India). Here's an overview of the latest naked roadster in town. Design And Looks: The design of the new Brutale 800 is mental with pure Italian flamboyance flowing throughout the motorcycle. The bike looks like a masterpiece from Italy's famous museums, with great attention to detail. The bike is a true naked roadster with sleek headlight assembly, large fuel tank, rear set foot pegs and is tall. 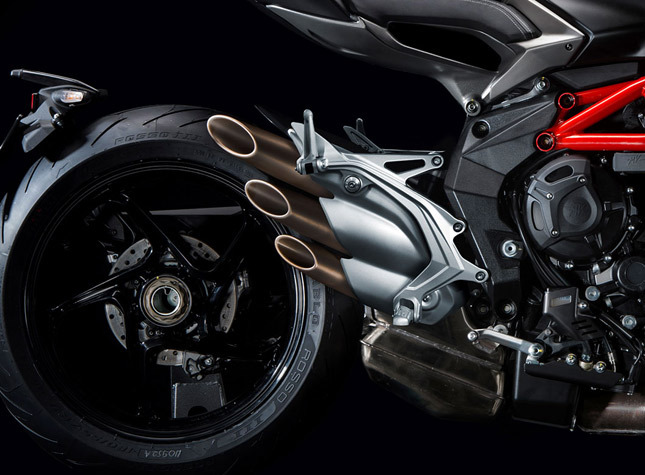 The signature three pipe exhaust canister and single sided swingarm is present to make anyone drool for it. The legendary inline three motor is attached to a steel trellis frame, which is visible on the either sides. 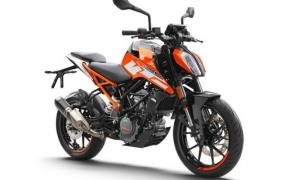 The headlight design is entirely new and is the best thing on the bike, which has a elliptical LED DRL around it. The pillion seat is short and chiseled, while the rear wheel is long enough to peek out of the motorcycle. 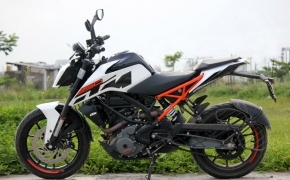 As far as the looks and design go, the 800 is much better and looks sophisticated than the Brutale 1080. Actually much better than any other naked motorcycle in its class available in the market. 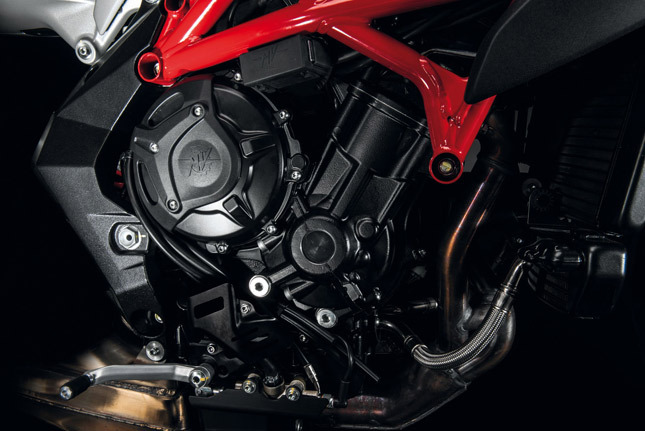 Engine And Performance: The updated Brutale 800 is equipped with a liquid cooled 798cc inline three motor which churns out 110.5 PS at 11,500 rpm and 83 Nm of torque at 7,600 rpm. 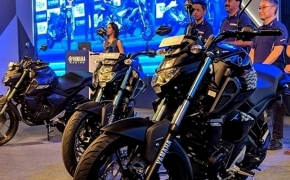 The new engine is said to have received treatment in the form of new camshafts, pistons and exhaust system to provide a better output performance. The engine has a counter rotating crankshaft, a highest form of engine technology which is currently used in MotoGP bikes. The gearbox is a standard six speed unit, while the clutch is hydraulically actuated wet unit with slip and assist functionality. 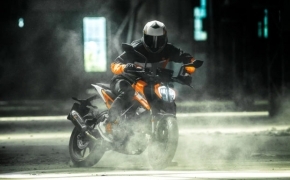 Brakes, Chassis And Suspension: The motorcycle is built on a ALS steel tubular trellis frame which offers great handling and feedback, while weighing just pennies. The rear swingarm pivot plate is made up of Aluminium alloy, for better strength and durability. Braking duties are carried out by dual 320mm floating discs with radial type Brembo 4 piston calipers at the front. On the other end, there is a single 220mm disc with Brembo 2 piston caliper. The bike has premium suspension at both ends, as the front comes shod with Marzocchi USD forks with rebound-compression damping and spring preload external and separate adjustments. 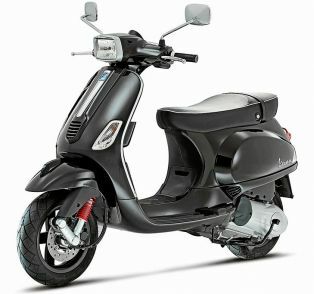 The rear is fitted with a single Sachs progressive shock absorber with rebound and compression damping adjustment. The bike gets tyres with 120/70-ZR17 and 180/55-ZR17 dimensions on either ends. 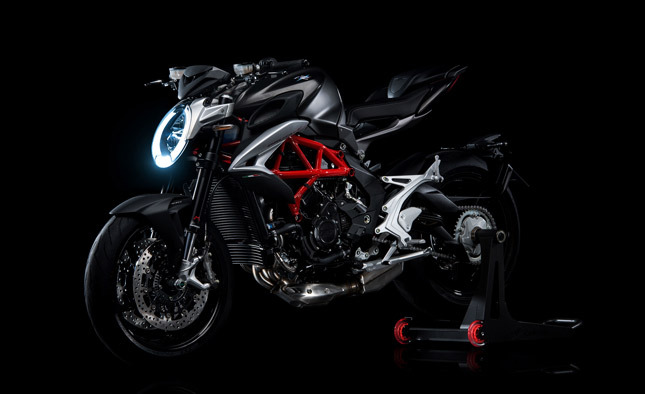 The MV Agusta Brutale 800 becomes yet another addition to the naked roadster range in India. The Brutale will be a choice to those looking for some exquisite piece of machinery which is easy to live with on daily basis. 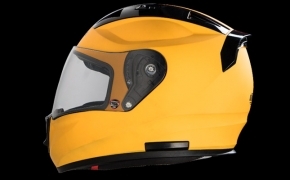 Though the pricing is a bit Northwards, the equipment and build quality it comes with cannot be neglected. 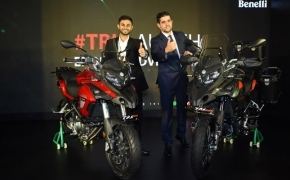 The motorcycle would lock horns with Triumph Street Triple siblings, Ducati Monster 797 and Kawasaki Z900. 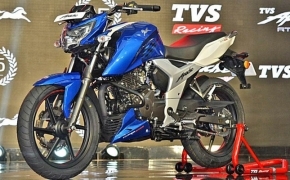 The motorcycle is launched with a price tag of Rs. 15,59,000 (ex showroom India). 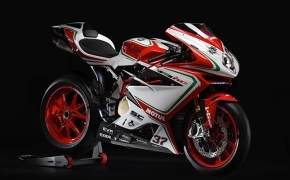 First unveiled two decades ago, the MV Agusta F4 has remained one of the most exclusive Italian Motorcycle to own. 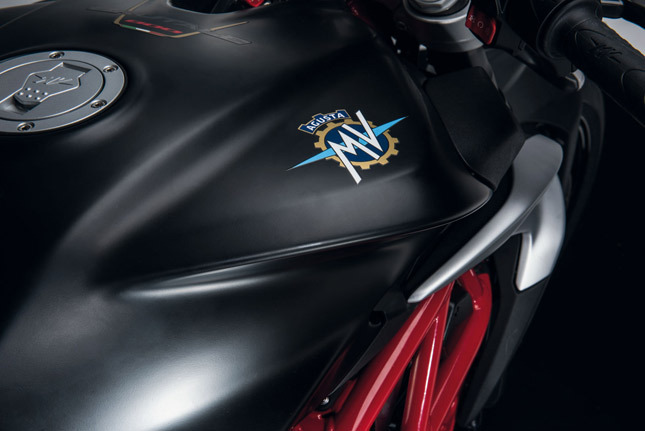 Even today the only name that can assert its style and dominance over Ducati is the MV Agusta. There is a reason why it was chosen as the only bike worthy enough to be ridden by Batman in the movie “The Dark Knight”.